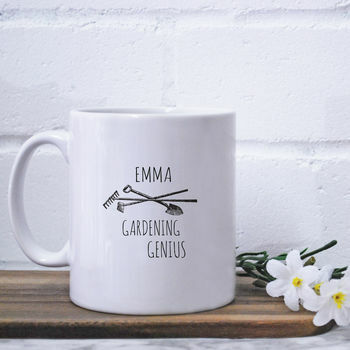 A stylish and unique mug with a personalised vintage style design. Is your loved one a DIY genius or a gardening wizard?! 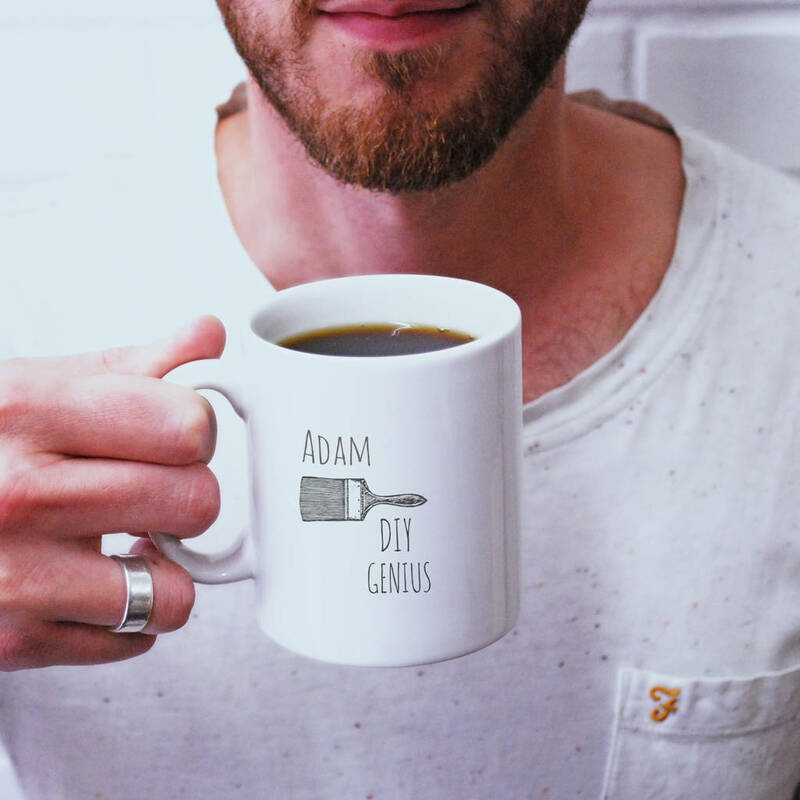 Show them the appreciation they deserve with our personalised 'Genius' mug range. 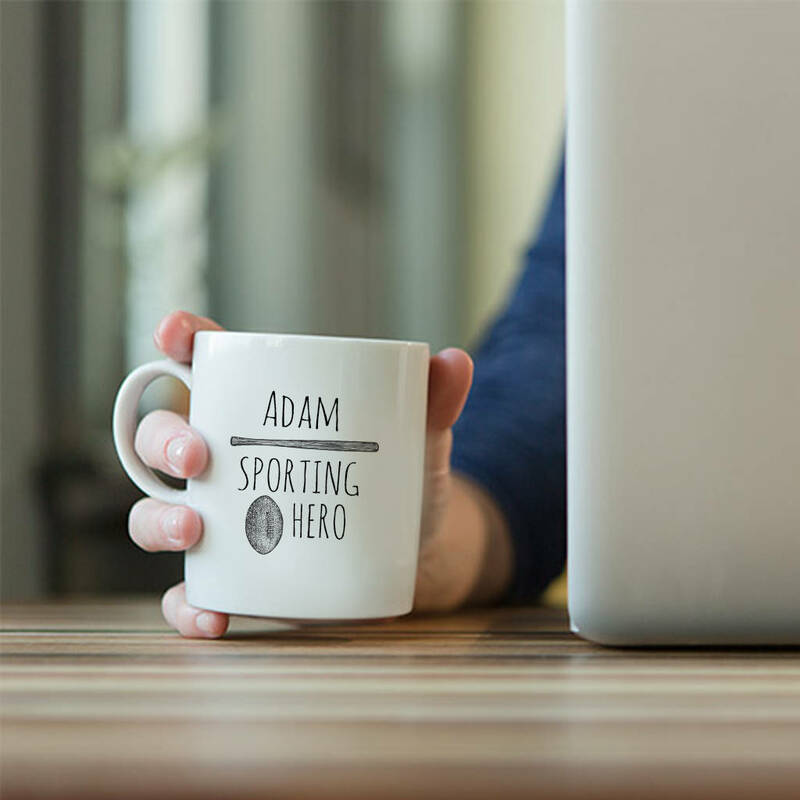 Personalise the product with your name.